Today, most businesses take a “take, make and dispose” approach to create their products, without much thought as to where these products will go when we dispose of them. But there is an alternative to this traditional, linear model–one that recognizes the reality that natural resources are limited. The circular economy takes an end-to-end approach to source, develop and dispose of products. Companies applying this approach design and build products and services to minimize waste while maintaining natural resources. Going beyond recycling, the circular economy brings design, manufacturing, distribution and utilization into the picture as well. This two-part blog series examines the drivers for businesses to shift from traditional, linear economy models to the circular economy. The first post, Reimagining Business: The Circular Economy, explains the differences between linear and circular economies, and discusses Dell’s evolution. This second post, focuses on how two small business owners are using this model to build successful, sustainable businesses, and how your small business can put this concept to work. 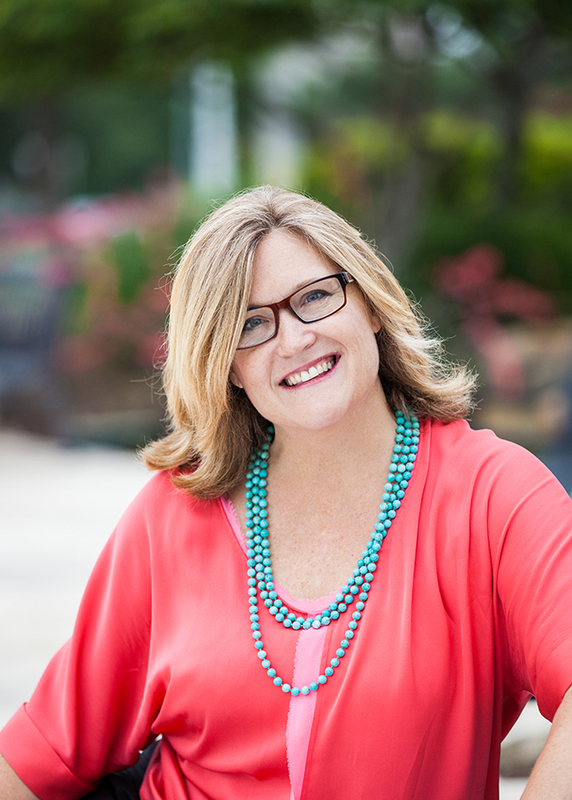 After attending business school, Amy founded Blue Avocado. Blue Avocado’s goal is to entice new consumers to join the green movement with functional and chic reusable bags that minimize waste from design to production. The company’s first products were reusable shopping bags, which she launched as cities began establishing plastic bag bans. When the 2008-2009 recession hit, more people wanted to bring lunch to work, so Amy added reusable lunch bags to the portfolio. 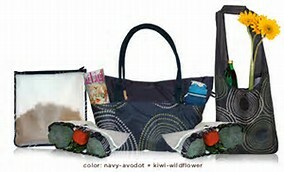 These reusable bags are made with Repreve fabric, which is certified by the UNFI, Repreve’s parent company’s proprietary U Trust method to ensure that Repreve fibers are truly made from post-consumer plastic. According to Amy, “To really grow consumer momentum, products not only have to be green, but be great. To attract each new wave of consumers, you need to create new solutions and new functionality.” So four years ago Blue Avocado added (re)zip® storage bag line, an alternative to disposable baggies. Since then, the company has also introduced reusable produce bags and this year, reusable trash bags. Amy estimates that by the end of 2014, Blue Avocado had helped consumers avoid 200 million disposable alternatives. The seven-employee company now sells its products through The Container Store, Amazon, Whole Foods, Bloomingdales, Kroeger, Wegman’s, Target, OfficeMax, and Bed Bath & Beyond. Looking ahead, Blue Avocado is expanding distribution through retailers in Asia, Australia and Europe by 2016. In addition, the company forged a new partnership this year with Terra Cycle that allows BlueAvocado to upcycle all of their products into secondary parts or material versus end in a landfill. With a background in hardware sales, Cathi Coan, CEO of Techway Services, Inc., invested in a company to resell used computer equipment. When the lead investor died, Cathi found herself with a warehouse full of equipment. 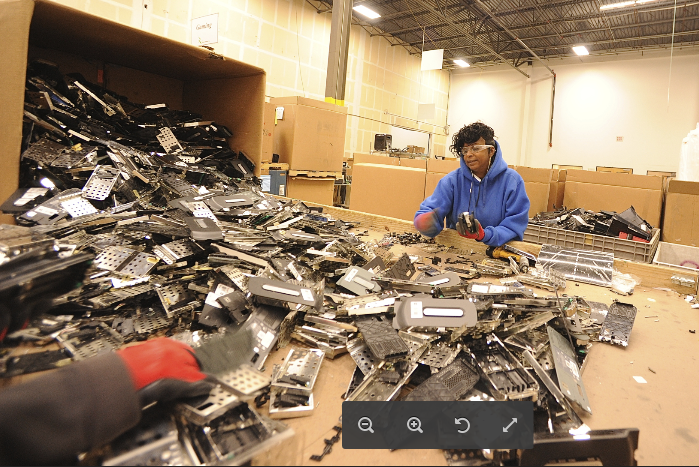 While she could find buyers for some of it, there was a lot of e-waste–from outdated monitors and PCs to toner cartridges and batteries–that no one wanted to buy. E-waste is the fastest growing segment of the national waste stream. According to a report by the United Nations Environmental Program (UNEP), the amount of e-waste being produced could rise by as much as 500 percent over the next decade. The United States produces the most e-waste in the world at around 3 million tons each year, with China not far behind at 2.3 million tons (2010 estimate). E-waste contains toxic materials which don’t break down naturally and can cause great harm to the environment, groundwater, and ecosystems if not disposed of properly. These toxic materials include lead, cadmium, chromium, mercury, plastics and many others. In 2010, only 27% of this e-waste was recycled in the United States. Techway Services is now a nationally recognized Information Technology Asset Disposition (ITAD) company that specializes in end-of-life IT services. Techway Services helps companies with all aspects of IT asset recovery. Techway Services provides secure onsite data eradication for outdated equipment, reverse logistics, IT resale, and certified demanufacturing, which includes responsible recycling. Responsible recycling keeps hazardous material out of landfills. Techway Services is registered with the EPA with R2/RIOS certifications and is ISO certified to ensure streamlined compliance for its customers. As regulatory concerns have increased, and businesses have become more environmentally conscious, the business has grown. Companies risk stiff fines if they do not safely dispose of these outdated assets. Techway Services works with large Fortune 500 clients, universities and towns, not only to provide services, but also to raise awareness about sustainability and technology recycling. The company has even developed revenue share models with some of its clients to resell their used equipment in secondary markets. Establish holistic economic, environmental and social goals for your business. By reducing waste and your carbon footprint, you run your business more efficiently, and save money. Look at how you can extend the impact via your networks; whether with your customer, suppliers or through the community you do business in, and how can you help them start this journey. If you’re starting a new business, remember that green alone doesn’t sell a product. 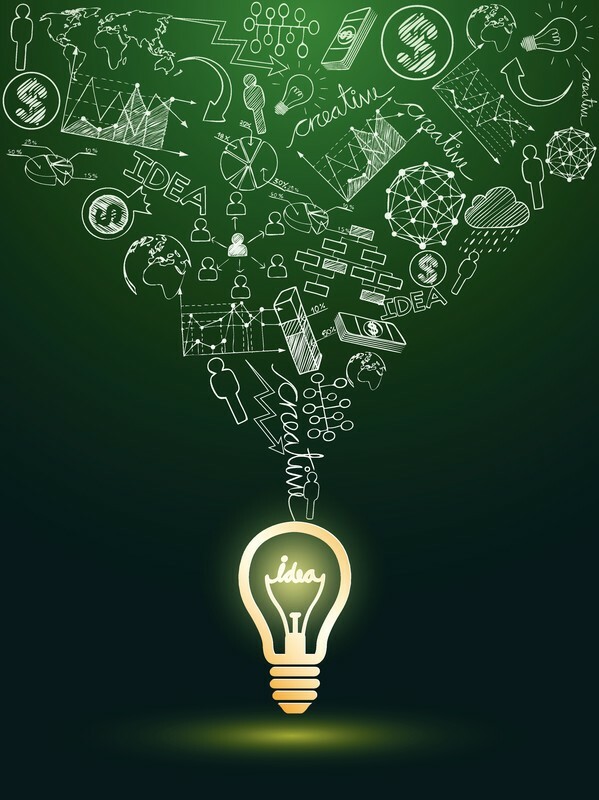 Start with a great idea for an innovative product or service, and then look for opportunities waste can offer. If you’re an established business, apply your existing expertise to create a new, green product line. Check out waste brokerage sites to source waste to use in your products, and/or work with a consulting firm such as Brightworks, which focuses on helping companies build a circular economy business model. Aim to make the B Corp list, which certifies companies that meet rigorous standards of social and environmental performance, accountability, and transparency standards. Remember services companies can get on board too. For example, Green Mountain Power, a Vermont energy company, is bundling new energy products and services to help people save money, and use less energy and fossil fuels. SEEDS offers environmentally friendly green printing services from initial concept to final delivery and distribution. Finally, remember you can’t do everything all at once. The important thing is to get started and set incremental goals to get your business moving in the right direction. This is the second in a two-part series sponsored by Dell that discusses the circular economy, Dell’s role in it, and how small businesses can transition to and benefit from it.